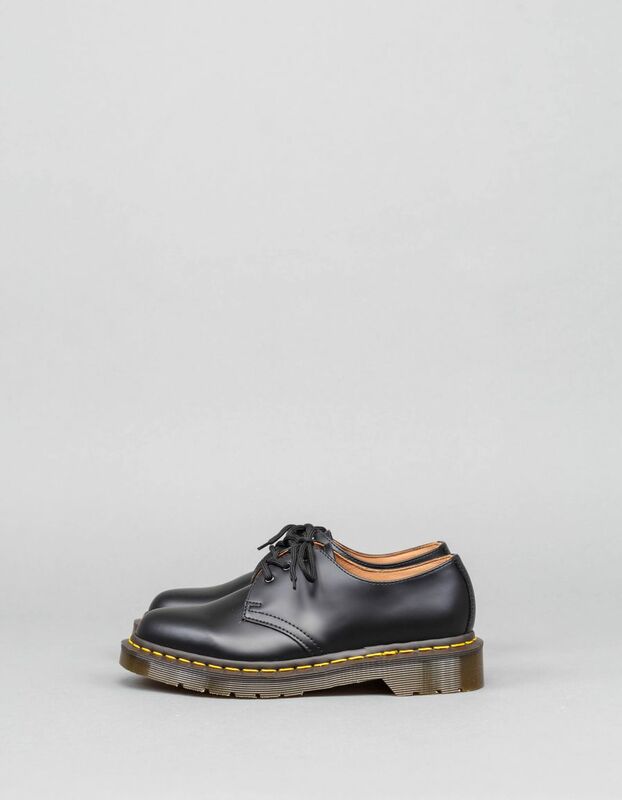 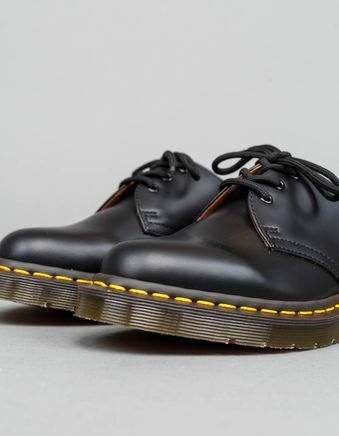 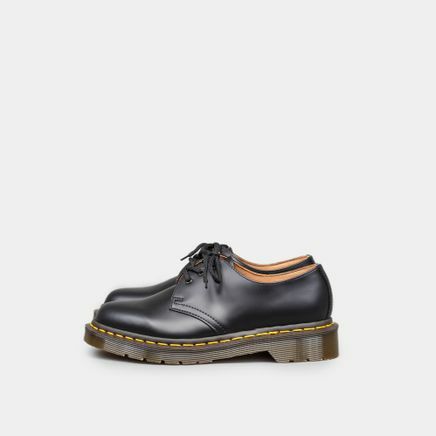 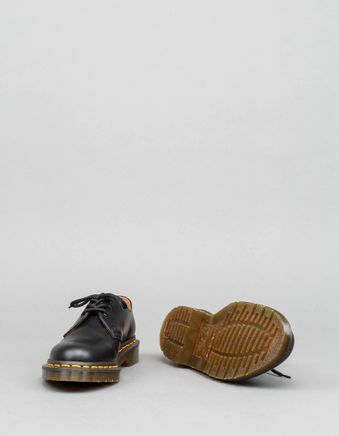 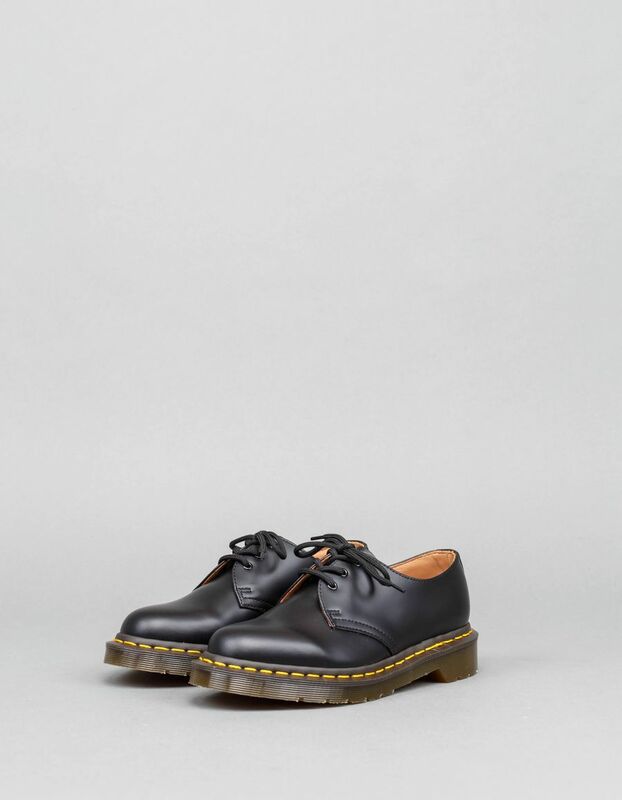 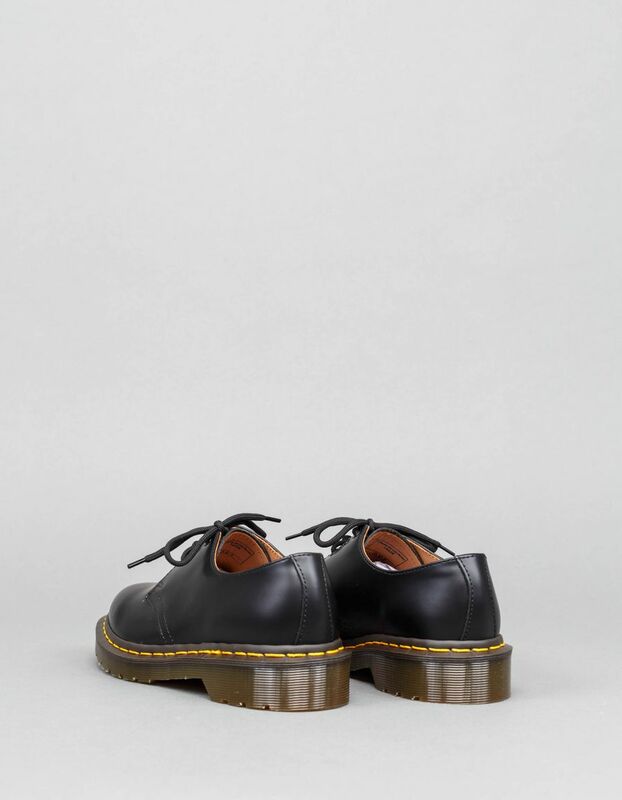 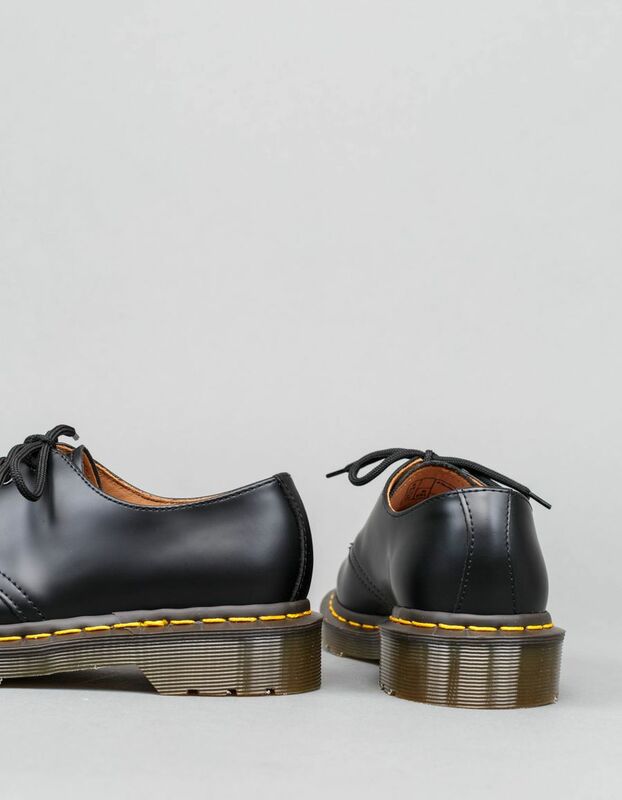 Mie Dupree Derby from Comme des Garçons Comme des Garçons x Doc Martens. This Derby shoe features a round toe and rubber sole. Heel measures approximately 3,5 cm.